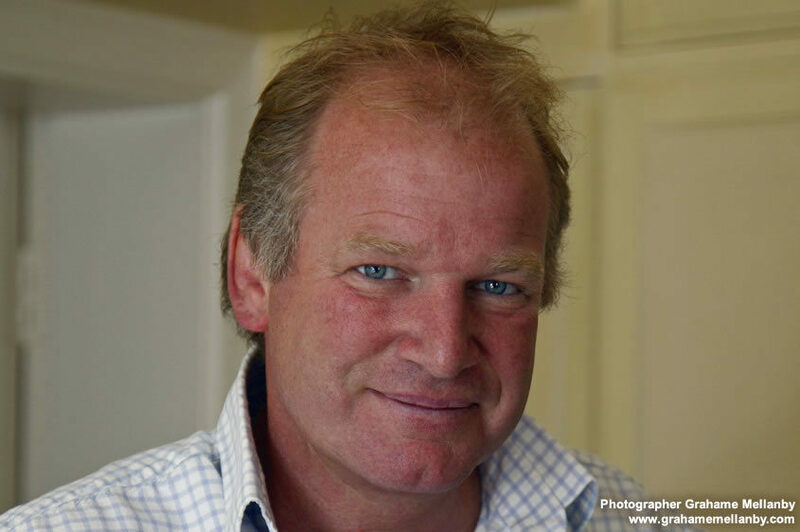 Television zoo vet, Matt Brash, is a specialist zoo and wildlife vet and published author. 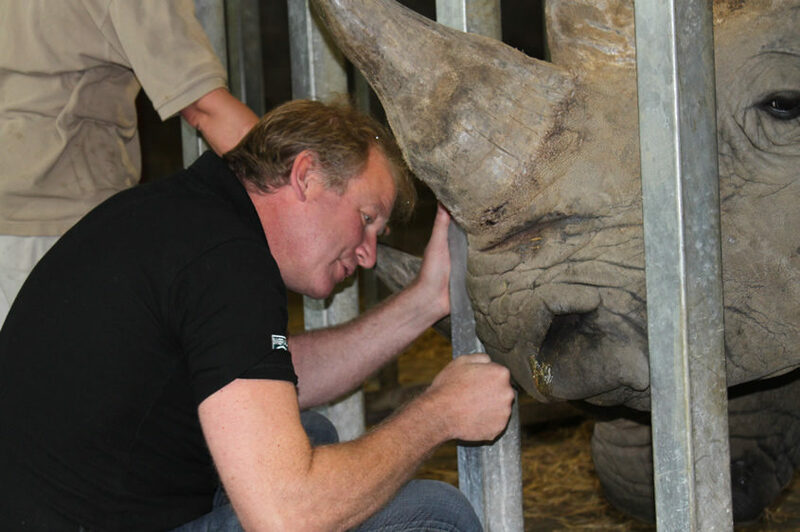 He appears on stage in his entertaining show ‘Zoo Vet’ and also speaks widely about his work with zoos involving conservation, education and research. ‘Zoo Vet’ is Matt’s entertaining stage show – a funny romp about his trials and tribulations as a zoo vet for over twenty years. Audiences can enjoy Matt’s witty presentation learning how to spey a lion on a kitchen table and how he comes face to face with many fierce creatures. Science based talks: Matt speaks widely about his work with zoos involving conservation, education and research. Tailor made productions for specific audiences, venues or events can be created. Matt’s TV career began in 1998 in the BBC series ‘Vet to the Rescue’. The 29 episode series was based at Chester Zoo and was followed by another series, ‘Vets in the Country’, based at Matt’s surgery in Stamford Bridge. Two popular and long running series for the ITV followed, ‘Zoo Vet’ and ‘Zoo Vet at Large’, which ran for nine years and followed Matt as zoo vet at Flamingo Land in North Yorkshire. After almost 100 episodes the series finished in 2007. It can now be seen across the world on channels such as Sky Travel and the Danish channel Viasat. 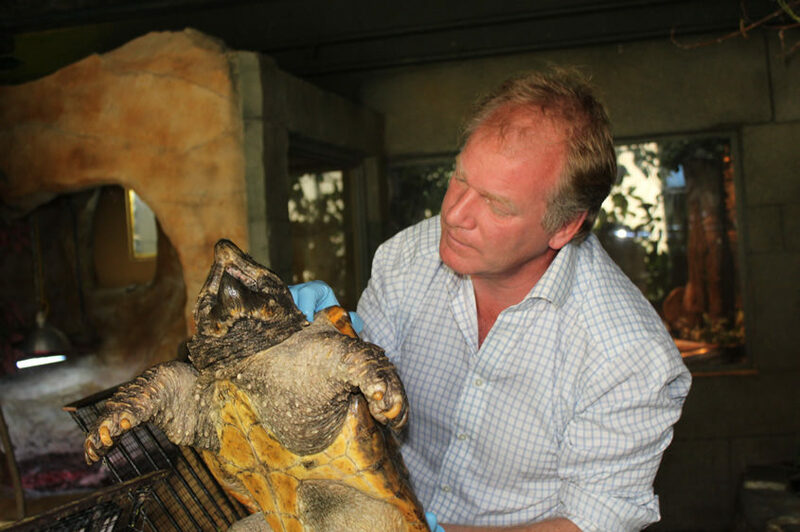 After many years as a mixed practice vet, in 1990 Matt devoted himself to wildlife and zoo animals. He has conducted considerable wildlife research and is a government advisor. Born the son of a diplomat, Matt was educated at King’s Canterbury and then trained at the Royal Veterinary College. 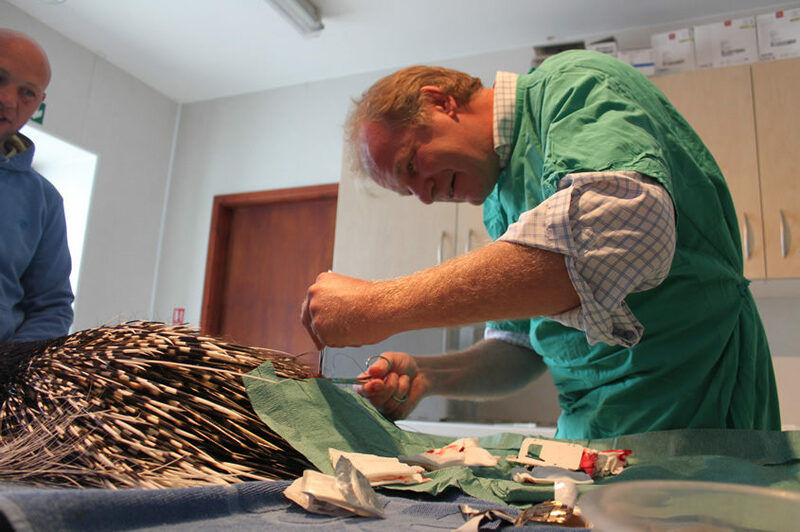 He spent time working with the Veterinary School in Sri Lanka and was in general veterinary practice from 1987 until 2010 when he turned his full attention to working with wildlife and zoo animals. Matt lives in the Yorkshire Wolds with his wife Clare and four sons. 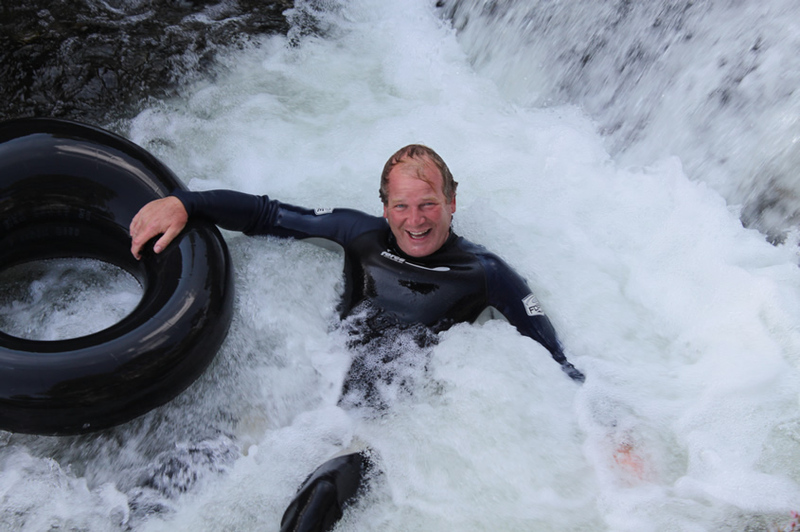 He is a keen skier and bridge player and enjoys fishing, gardening, walking, cooking and model making.